Backcountry Skiing..Your Winter Window Into The Chugach. 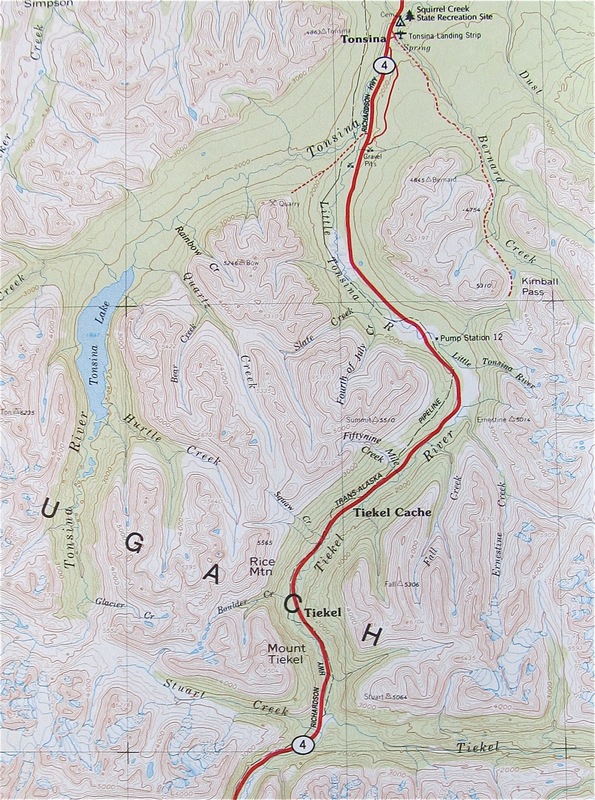 This guidebook, published in 2006, includes 25 day routes and one expedition route in the eastern Chugach range surrounding Valdez and Thompson Pass. The book also includes weather data, avalanche and terrain information, safety information, and history. Each route is accompanied by a photo and topographical map.